Universal Windows Direct of New Jersey is the Garden State’s best source for quality exterior remodeling products! We serve a large portion of the northern area of the state, including Fords, Old Bridge, Colonia, Piscataway, and more! Homeowners can expect nothing less than top-notch service and excellence in craftsmanship, as we are registered exterior remodeling contractors with the state of New Jersey. We’re a proud recipient of Angie’s List Super Service Award, which is only awarded to contractors with A-ratings in their markets. We also have an A+ rating with the local BBB, representing one of the best window companies in the area. Not only is our company known throughout the state of NJ, but we are also nationally recognized! Over the last several years, our company has consistently climbed the rankings of Qualified Remodeler’s Top 500 and Remodeling’s 550. Our secret to success? Treating every homeowner like friends, neighbors, and even family! While our approach to exterior remodeling is second-to-none, our products are one of the best investments you can make for your home. We’re the exclusive resource for UniShield® replacement windows---the epitome of aesthetics, quality, and value in a window! The windows are incredibly easy to maintain and even easier to love with their exquisite attention to detail and energy efficiency. We also proudly offer quality UniShield® vinyl siding replacement and entry doors. Both of these products are engineered with the highest quality products that will never disappoint. We promise you’ll love them for life! 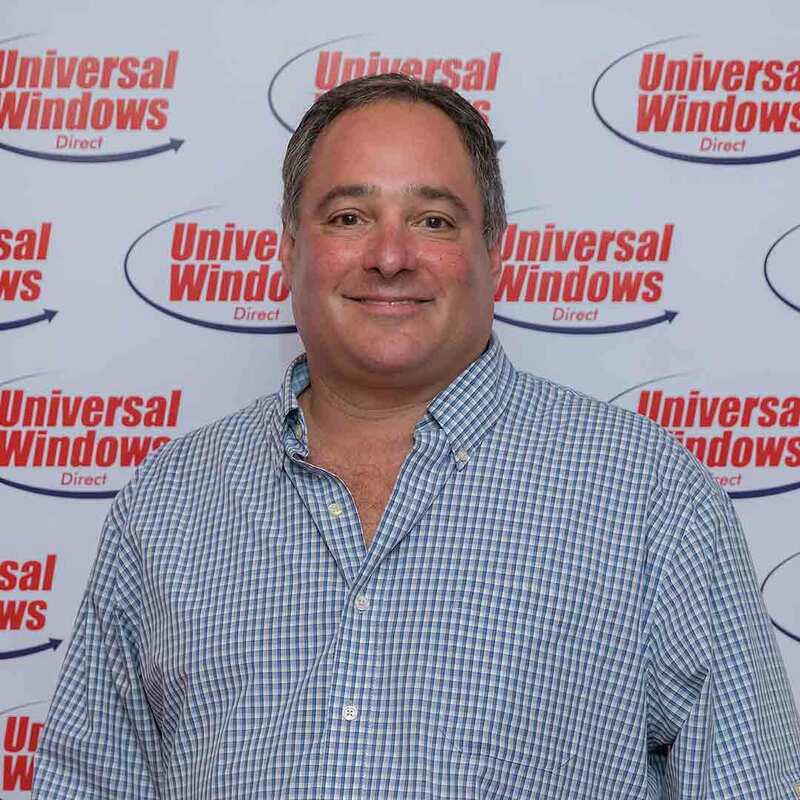 Universal Windows Direct is proudly registered as a contractor with the state of New Jersey. Our team is proudly EPA certified and Lead certified. It’s tough to find credible exterior remodeling contractors. It’s even more difficult to find quality products at the right value, but we’re proud to offer the best in the state of New Jersey at the competitive market prices! Thanks for choosing us for your next exterior remodeling project.